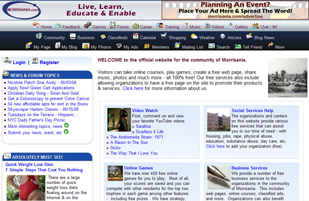 Over the years, the name of this website has changed but its purpose and the services that this site provides have not. 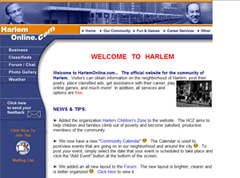 Our mission is to assist the residents in the urban areas of New York City by providing them with available resources and tools that they can use to improve their life and/or the lives of others. 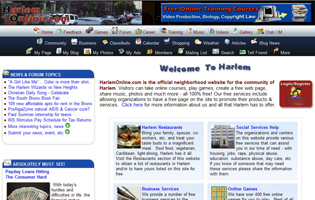 Below is a detailed history of UrbanAreas.net and snap-shot images of the website’s various names and designs. 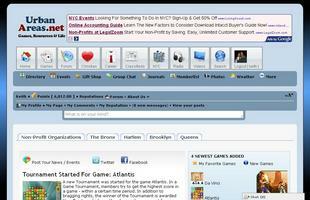 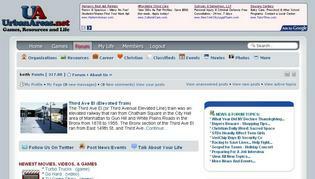 I originally launched this website around May, in 2001 under the domain name SmokeTrail.net. 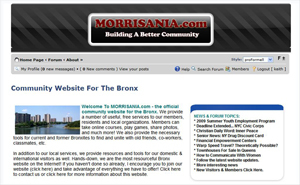 After about a month of having the website on the Internet I decided to focus the website and its resources on the community in which I resided – Morrisania in the Bronx, NY. 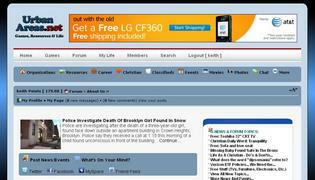 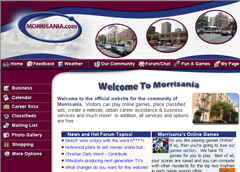 As a result, the website’s name was changed to Morrisania.com. 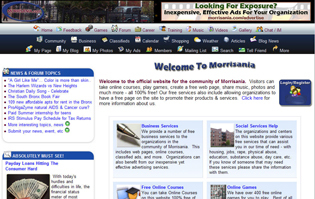 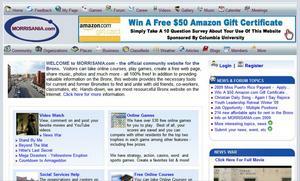 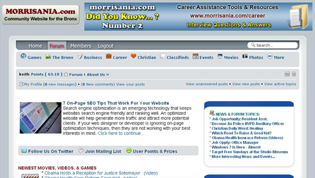 The Morrisania.com website went live on the Internet in September, 2001. 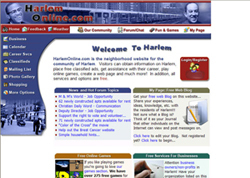 In April, 2004 I wanted to share the mission and success of Morrisania.com with another urban neighborhood so I launched HarlemOnline.com for the neighborhood of Harlem, in New York, NY. 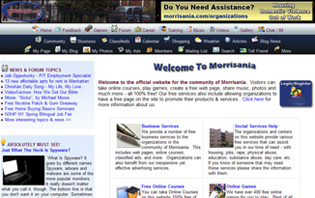 Due to the complications of maintaining two very labor intensive websites, I decided to merge both websites into one. 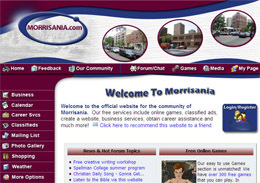 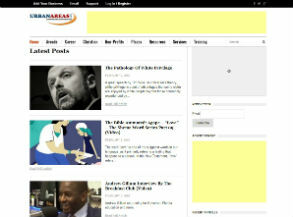 The new combined website was named UrbanAreas.net and was launched in December, 2009. My plan was to have one website that would serve not only Morrisania and Harlem but other urban areas in NYC. 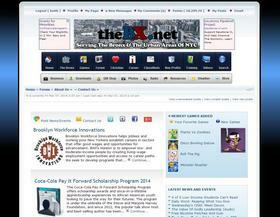 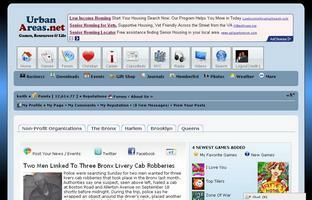 Around April, 2013 the website name was changed to TheBX.net as the services were temporarily focused on the Bronx. 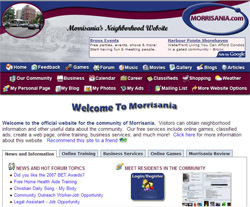 In October, 2014 the 6 month project of rebuilding the website from the ground up began. 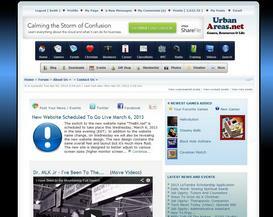 The new mobile friendly version of UrbanAreas.net was launched in May, 2015. 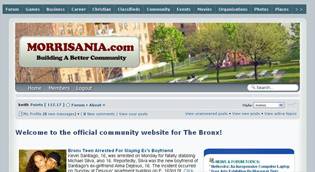 Since all of the old content form TheBX.net was moved to UrbanAreas.net, during the summer of 2016, TheBX.net was closed to comments, new posts, etc. 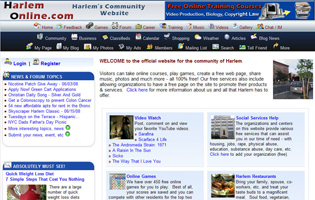 During the spring of 2018, the website was completely removed from the internet. 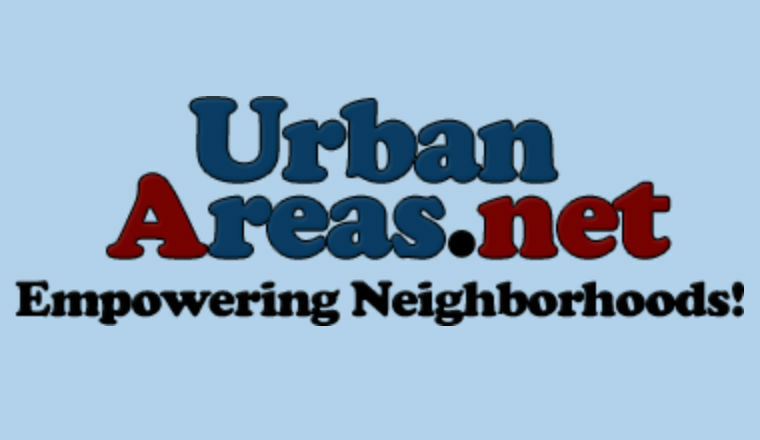 After a two year hiatus from design changes, during September of 2018, a new modern version of UrbanAreas.net was released. 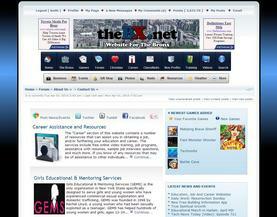 Click here to forward us your comments, questions, etc. 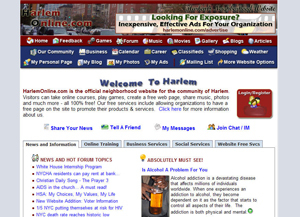 For more information about us click here. 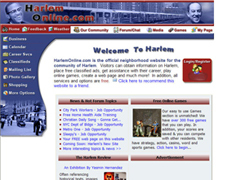 Special thanks to all of the people that stuck with us and helped to make our website great over the years!